Star Wars Battlefront would be even better if they decided to add a Kylo Ren villain to the game in some future DLC, or downloadable update. 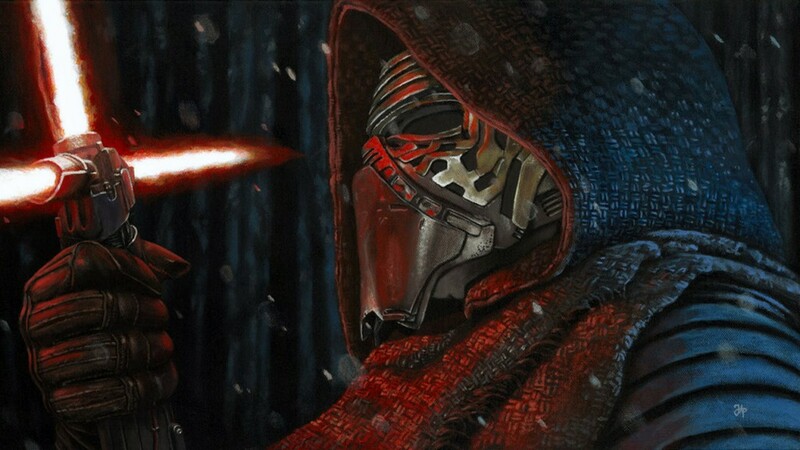 Kylo Ren, the main villain in the new Star Wars movie, The Force Awakens, is one impressive character that I hope will come to Battlefront one day. I was lucky enough to score tickets to a pre-release showing of The Force Awakens that took place at 7:00 PM on December 17th, and while the movie was really awesome in my opinion, I really think Kylo Ren shined as one of best villains ever in the Star Wars franchise. Not only does this character look really cool with his unique mask that he wears along with his dark colored robe, but he also carries a very cool lightsaber that makes him standout. While I do not want to spoil anything for fans who haven’t had a chance to see one of biggest Star Wars movies of all time, I will say that his emotional state also makes him somewhat appealing in my opinion as well. I think a Kylo Ren villain would be a great addition to Star Wars Battlefront, and I honestly think Electronic Arts will add him at some point. I just really hope we don’t have to wait until Star Wars Battlefront II and they simply add this character in an upcoming update or some other DLC they are planning. Even as I watched The Force Awakens I began thinking about what special powers or attributes he could have in the game, and there are at least two that I saw he could have in Battlefront. Since I don’t want to spoil anything for any fans who have yet to watch the new Star Wars movie, I will keep those to myself. If you do play Battlefront regularly, you will see the same ones as I probably did as you watch The Force Awakens. What do you think? 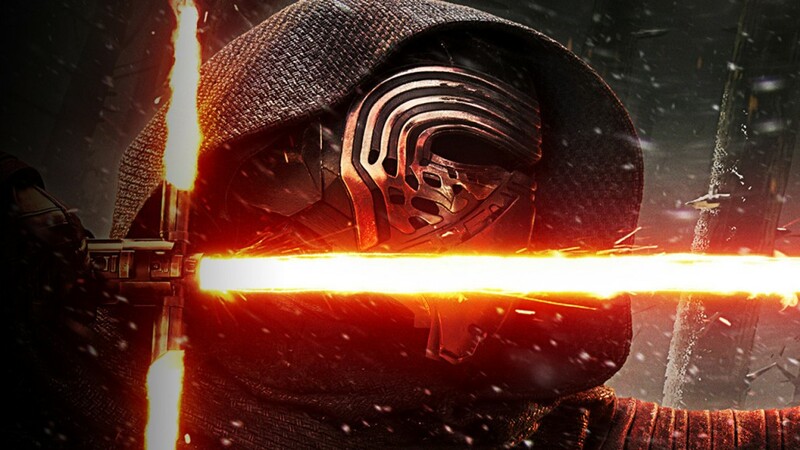 Do you feel that having Kylo Ren as a villain in Star Wars Battlefront should happen sooner rather than later? 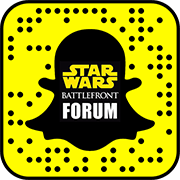 Drop us a comment or feel free to stop by the Battlefront forum and let us know what you think.